If you wish to find out more about staff, please click on the individual’s name. 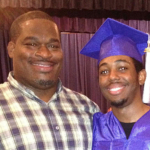 Aaron Stone began his career teaching 8th grade biology at Community Charter School of Cambridge. At the same time, he honored his commitment to service by joining the U.S. Marine Corps Reserve. In 2009, Aaron joined Boston Day and Evening Academy. 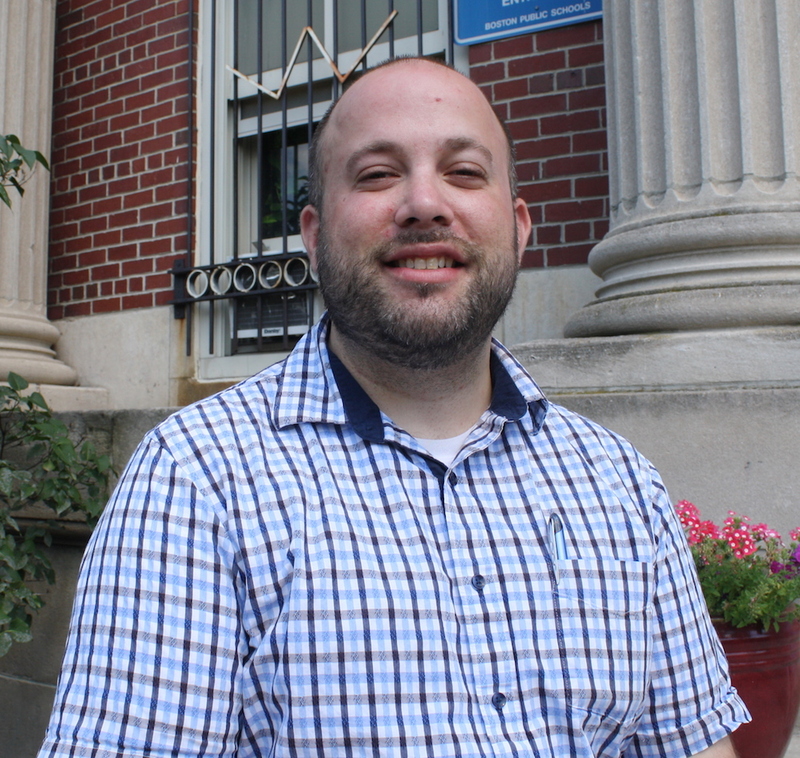 Aaron has been a Boston Teachers Union Representative, and a member of the school’s Election to Work Committee, Instructional Leadership Team, Administrative Leadership Team, and BPS cross-functional team researching district-wide autonomy. 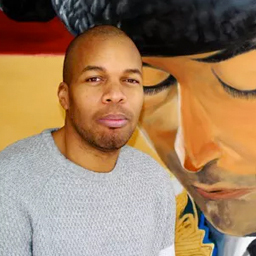 These experiences have allowed him to utilize a broadened perspective and deeper understanding of leadership, equity, and student and staff voice. He earned his B.S. in Biology and M.Ed. from the University of New Hampshire, and his Principal Licensure from Northeastern University in partnership with the Center for Collaborative Education. Adrianne joined the math department in 2011. She completed the Boston Teacher Residency Program, teaching 7th grade mathematics at Dever-McCormick K-8 school in Boston. Adrianne has volunteered for many organizations including the Steppingstone Foundation, and various Amateur Athletic Union clubs where she focused on building relationships with youth, provided enriching experiences, and helped them make healthy decisions to build successful lives for themselves. She is currently an American Red Cross disaster volunteer and continues to volunteer with numerous community organizations. Adrianne holds a B.S in Business Management from Bentley University, and a M.Ed. from the University of Massachusetts, Boston. This is Akshata’s first year on the BDEA Humanities team, where she teaches Literature courses. 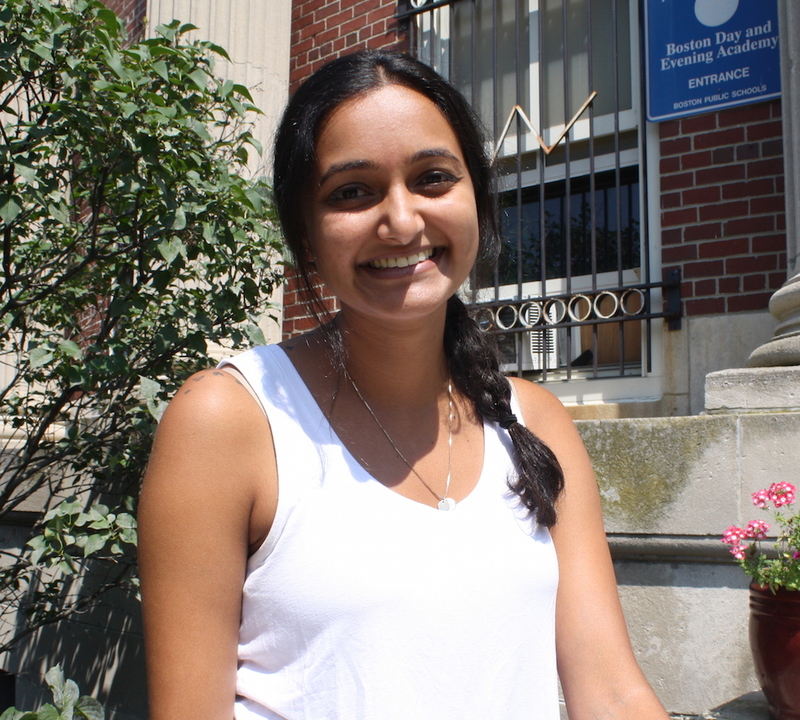 Prior to joining BDEA, Akshata completed her teaching practicum with the Sheltered English Immersion team at Charlestown High School. 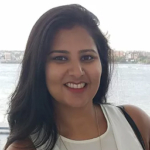 Before working in instruction, Akshata’s background was in education policy with the School-Community Partnerships Office and Data and Accountability Office at Boston Public Schools, as well as with the Board of Trustees at Boston Arts Academy. In 2014, she received a Fulbright-Nehru research grant to study how social organizations in India better monitored impact data. She also served as a director of case management at an emergency homeless shelter in Cambridge, MA, where she grew up. Akshata received her B.A. from Harvard College in History and Literature and her M.Ed from University of Massachusetts Boston with the Teach Next Year program. She is licensed in English as a Second Language as well as in English Language Arts. Alison Hramiec has spent the last 15 years re-defining what school looks like for Boston’s most at risk high school population. 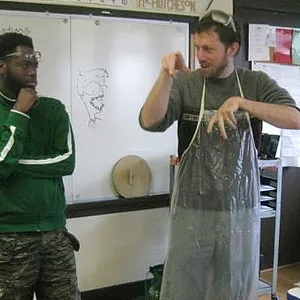 Her tenure at Boston Day and Evening Academy began in 2004 as one of the founding science teachers for the Day program. 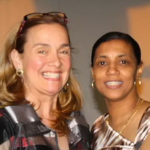 In 2008 after completing her principal training and being mentored by the BDEA leadership team she was hired as the Director of Curriculum and Instruction. Through her leadership, she has helped bring clarity to the school’s competency-based program methodology, helping it become known nationwide. 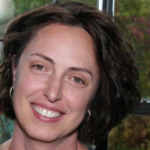 Alison is the lead designer of BDEA’s summer institute, REAL (Responsive Education Alternative Lab), which provides educators from around the country the tools to transform student learning to ‘student-centered’ learning. 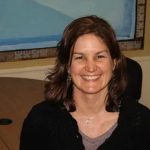 As of July 1st 2015, she is BDEA’s new Head of School. Alyson joined the BDEA community in 2013 as the Student Admissions Manager and joined the Student Support Team in July 2015. 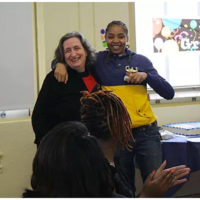 Having graduated from Boston Public Schools herself, Alyson is dedicated to providing the individual support that adolescents in Boston need to be happy, confident, and motivated high-school graduates. She has worked in the mental health field for over 10 years, holds a B.S. in Psychology with a minor in photography from Bridgewater State College, a Masters Degree in Clinical Mental Health Counseling from Lesley University, and a professional license in School Guidance Counseling, grades 5-12. 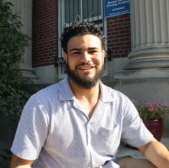 Andrés joined the BDEA Student Support Team in 2018 to help provide counseling to our amazing crew of students. 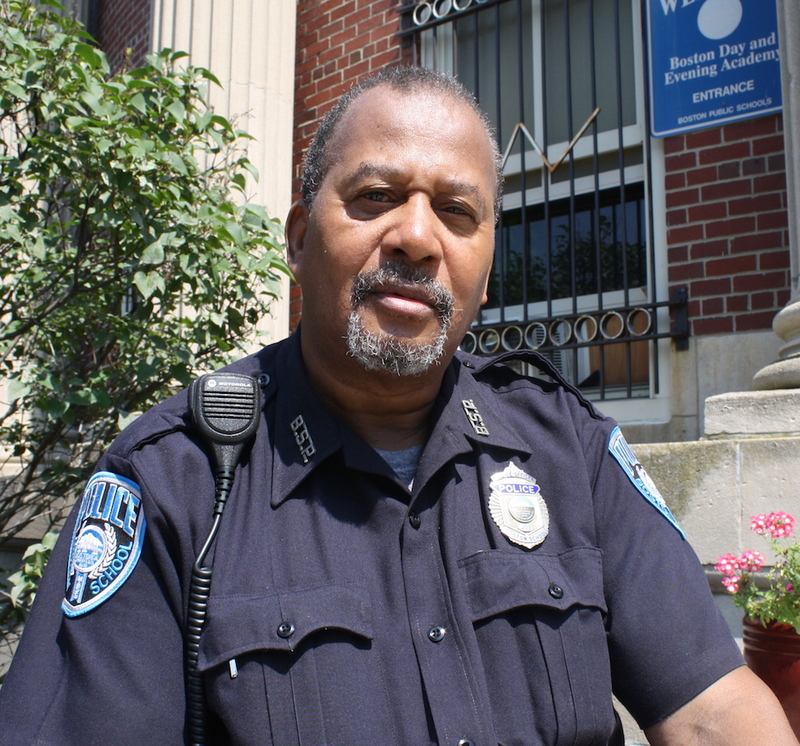 He has dedicated his career to providing support for young adults in his hometown of Boston. He attended Boston Public Schools, has a B.A. in English and Political Science from UMass Boston, and an MSW from Simmons College. Andrés is always happy to talk about tennis, maps, and figuring out adulthood. Arpi Karapetyan joined BDEA as the Accountability and Communications Manager in 2013. Before joining BDEA, Arpi taught at the Paraclete Academy, an after school program in South Boston, and worked as a City Year Corps member in Los Angeles. She holds an Ed.M in Mind, Brain, and Education from the Harvard Graduate School of Education and a B.A. in Psychology from Grinnell College. She is a Posse Scholar. Bernadette joined BDEA as a Humanities teacher in the Evening program in the fall of 2011. 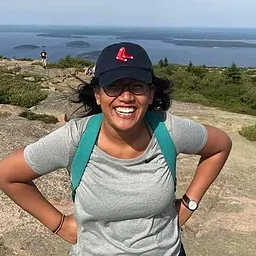 She completed the Boston Teacher Residency Program where her studies included Adolescent Development, Literacy, Language, Power and Democracy, Learning in a Cultural Context, Foundations of Teaching, Introduction to Special Education, and Behavioral Management. During the program, she taught at the Washington Irving Middle School in a sixth grade English Language Arts classroom. 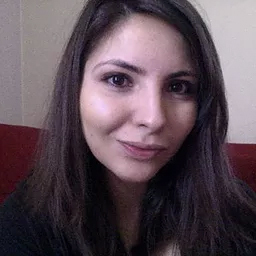 Her previous work includes Sylvan Learning, where she served as a teacher and site coordinator, Breakthrough Collaborative in San Francisco, CA, where she taught English and Sociology of Gender to enrich and support the education of fifth and sixth graders, and the Suicide Prevention & Crisis Services, where she served as a trained crisis counselor. Bernadette holds a preliminary license in Special Education, and an initial license in English Language Arts. She holds a B.A. in Psychology from the University of California, Davis, and a M.Ed. from the University of Massachusetts, Boston. Boniele Parr is a Boston native who grew up in Dorchester, MA. She is a Boston Public School graduate of the John D. O’Bryant School of Mathematics and Science. She has a Bachelor’s Degree in Business Management and a minor in Theatre. She has always had a passion to serve youth and give back to her community. She joined BDEA in 2015 as a Career Specialist for the Boston Private Industry Council. Since being at BDEA she has been able to assist students in getting after school jobs and private sector summer internships. She was also able to help coordinate a Career Day in April of 2017. She has been teaching the career readiness class for two school years now and is excited to continue helping students develop professionally. 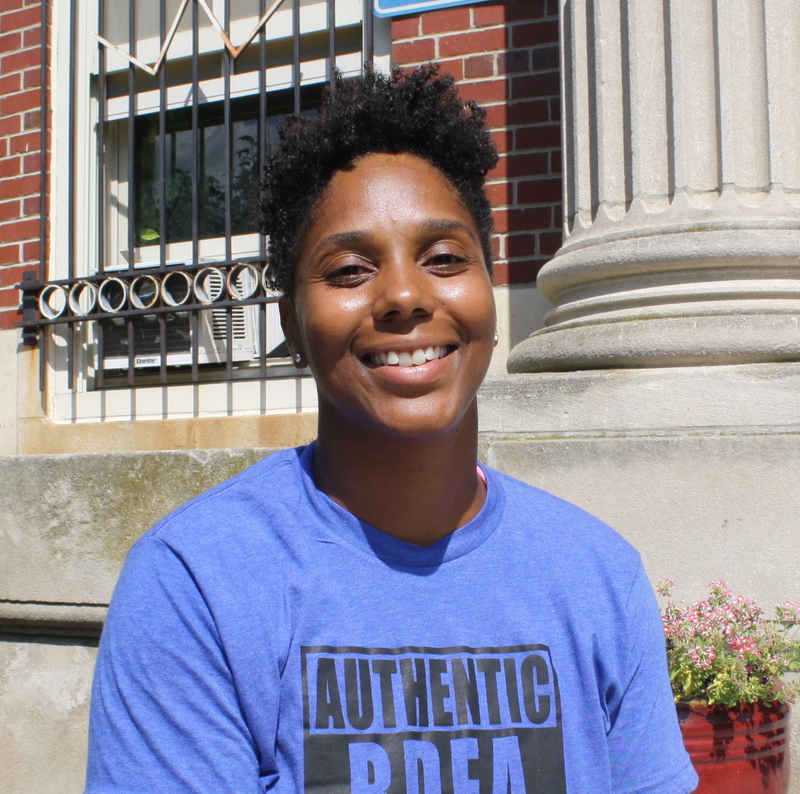 Now entering her second year at Lesley University to pursue her masters in counseling; Ms. Parr believes that you should let your passion be your pilot light and that with support and motivation any student can achieve their goals. Cam joined BDEA in 2018. Previously, she served as the Innovation Systems Designer for Boston Public Schools, where she worked to improve processes that enable the spread of innovation throughout the district. Prior to that, she measured program impact for Metanoia Community Development Corporation. 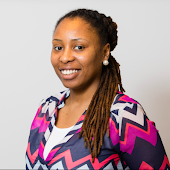 Cam is a former Education Pioneer Fellow, Bonner Leader alumna, and has served as both an Americorps VISTA and Site Coordinator for the Children’s Defense Fund Freedom Schools. She obtained her B.S. in Business Administration at the College of Charleston, her MBA in Business Analytics at Clemson University, and is a proud member of Alpha Kappa Alpha Sorority, Incorporated. Chandrea joined the BDEA Humanities Department in 2016. 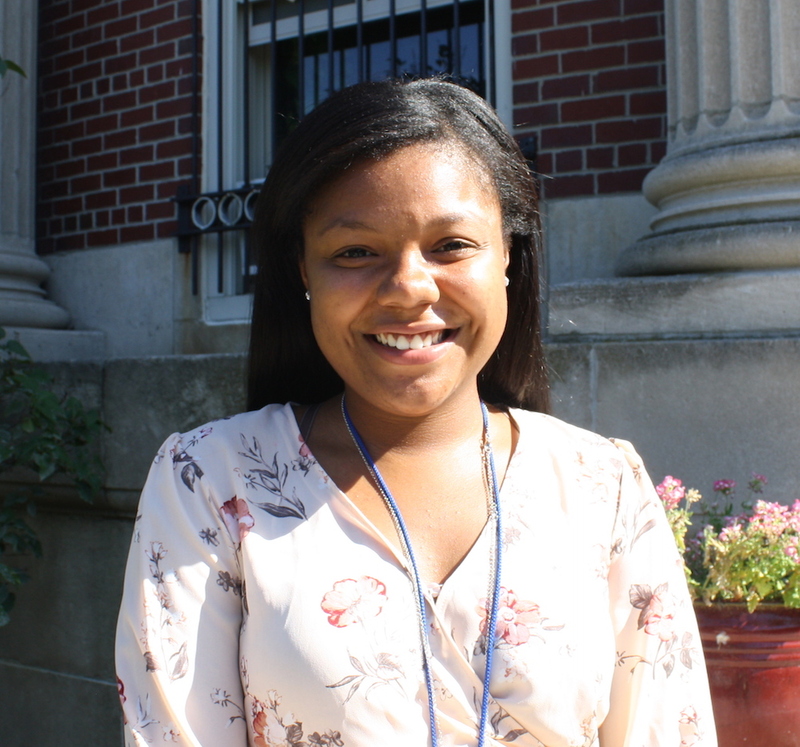 Before coming to BDEA, she completed the Boston Teacher Residency program, teaching 11th grade English. In the summer of 2014, Chandrea taught 6th grade Writing for Breakthrough Collaborative in San Francisco. She holds a B.A. in Education from Bryn Mawr College, and a M.Ed. from the University of Massachusetts, Boston. 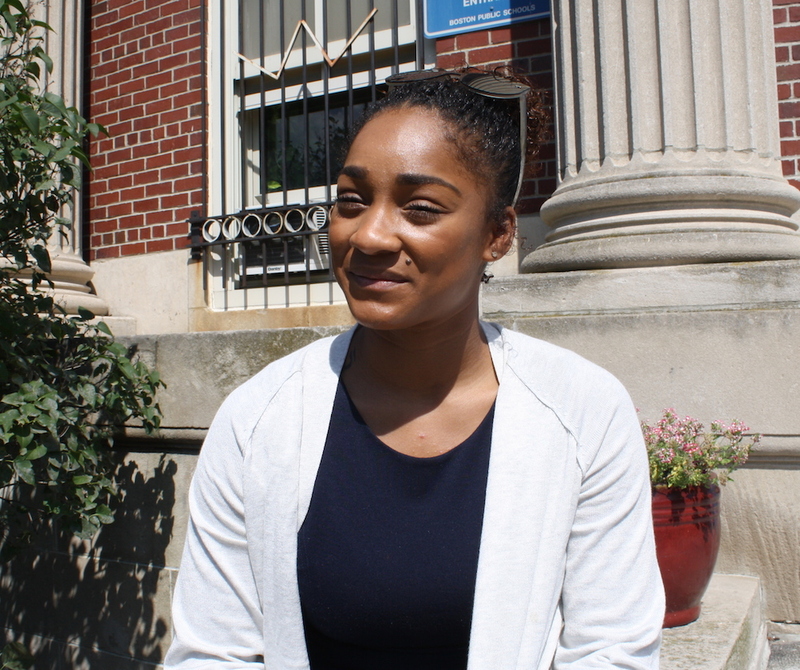 She is a Posse Scholar and Mellon Mays Undergraduate Fellow. Chandrea is a huge fan of “The Office”. She loves petting dogs, reading think pieces, sharing memes, and chasing frisbees in her spare time. Chanté graduated from Bentley University in 2005 with a Bachelor’s degree in Information Design and Corporate Communication. In 2010 she received her Master’s degree in Administrative Science from Fairleigh Dickinson University. After a short stint in the business world as an Operations Manager at Brown Brother’s Harriman, Chanté changed careers and was an Assistant Women’s Basketball Coach at the Division I level for eight years. 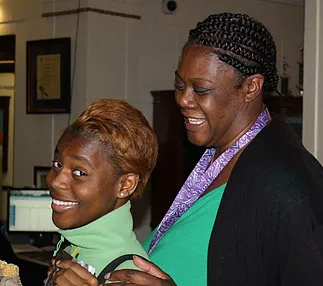 Chante received a full scholarship to play basketball at Bentley University where her team won over 100 games in four years, making it to the Division II Final Four once in those four years. 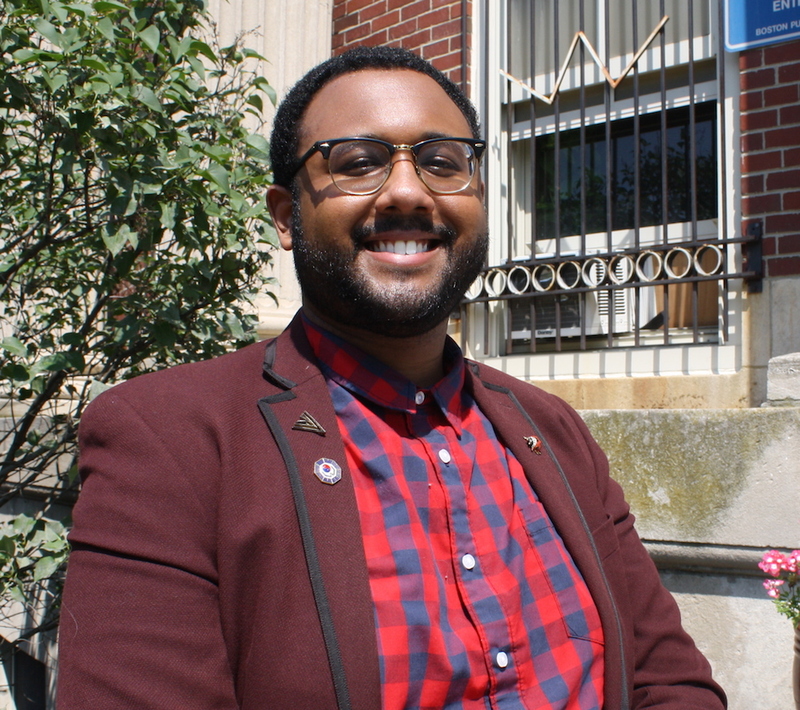 Charell served as a Youth Workforce Program Coordinator for out-of-school and at risk youth for Madison Park Development Corporation. She holds an Associate’s Degree in Criminal Justice and Paralegal Certificate from Roxbury Community College, and previously worked closely with court-involved youth through the Choice Program while interning at Roxbury District Court. 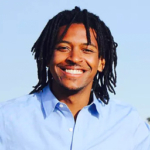 A Boston native and former Metco student, Hendricks worked as a Paralegal for Gonzalez, Saggio & Harlan, LLP, the largest minority firm in the country, prior to joining MPDC. 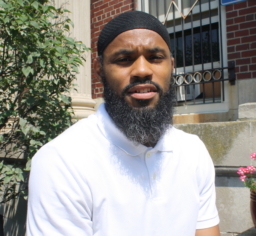 Charell also became a certified mediator through Vital Village’s Social Justice Institute. She is also a Robert Kraft Fellow through the organization Empath (formerly known as Crittenton Women’s Union). Charell is a mother of two, loves to travel and spend time with family and friends. Cheuper joined BDEA in 2004 as the school’s Safety Coordinator. 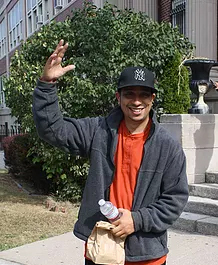 He became a Community Field Coordinator for the Day program in 2007. Previously, Cheuper was a plant manager at Dial Corp. Cheuper is passionate about working with young adults, helping them build happy and healthy futures in successful careers and college. Cheuper participates in regular trainings with the Student Support Team, learning new ways for effective crisis intervention and prevention, including training at the Trauma Center, and completing a Sexual Exploitation prevention workshop. Cheuper holds an Associates degree in Business Management from Johnson and Wales University. Chris joined BDEA in 2004 as a teacher in the math department. 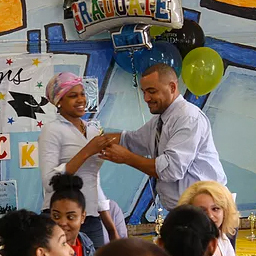 Previously, Chris taught at the Thompson Middle School in Mattapan, and the King Middle School in Dorchester. Chris has also worked as an Operations Manager at Staples, and at BankBoston, where he participated in their educational grant program by volunteering time to read to children. He also created the Black History Month program at BankBoston. Chris holds a B.S. in Business Management from Johnson and Wales University. Crystal joined the BDEA team in 2017 as a science teacher. Previously, Crystal taught at Chelsea High School as a science teacher for English Language Learners. She also works at CityLab at Boston University, where she teaches biotechnology and biomedical science through inquiry-based experimentation. 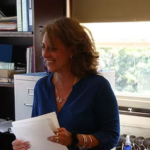 She is interested in the connections between education and neuroscience and how to make the connections transparent to students so that they can leverage that information to benefit their own learning. Crystal holds a B.A. in Neuroscience and a B.S. in Science Education from Boston University, and an Ed. M. in Mind, Brain, and Education from Harvard University. Although Elisabeth joined the staff of BDEA in 2010, this is not her first time as a part of the BDEA community. From 2001-2006, she served as the Learning Center and Literacy Director for Boston Day and Evening Academy. Elisabeth has ten years of experience in urban education working within the Boston Public School system at Fenway High School and the Boston Teacher Residency Program, and teaching graduate-level courses at Northeastern University for teachers seeking certification as special educators. She has a solid background in supporting teachers to design classrooms to meet the needs of diverse learners in the inclusive classroom. Elisabeth designed the learning center at Fenway High School, a model, which helped students with learning differences to succeed in post secondary education. She holds a B.A in Sociology and Criminal Justice from the University of Massachusetts Amherst and an M.Ed. from Lesley University. 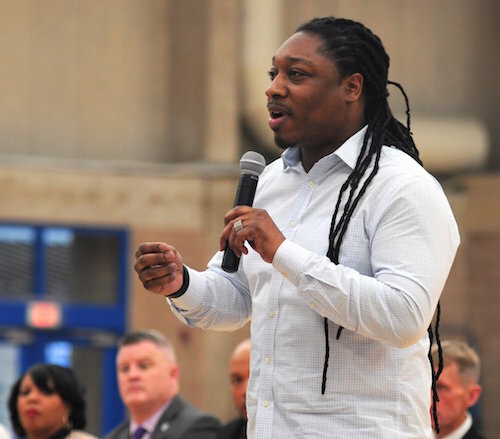 Harrelson came to BDEA after a full career with the Boston Center for Youth and Families in Roslindale, where he worked as their Athletics Director. 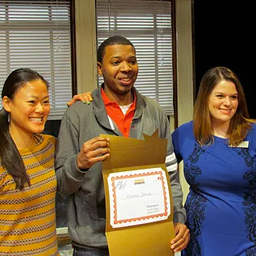 Harry made the BCYF a second home for himself, and was recognized for his outstanding contributions to the organization and to the city of Roslindale. A native of the South Bronx in New York, Harry was at the BCYF for 25 years. Harry is currently pursuing a teacher’s license at UMass, Boston. Irma joined BDEA in 2007. 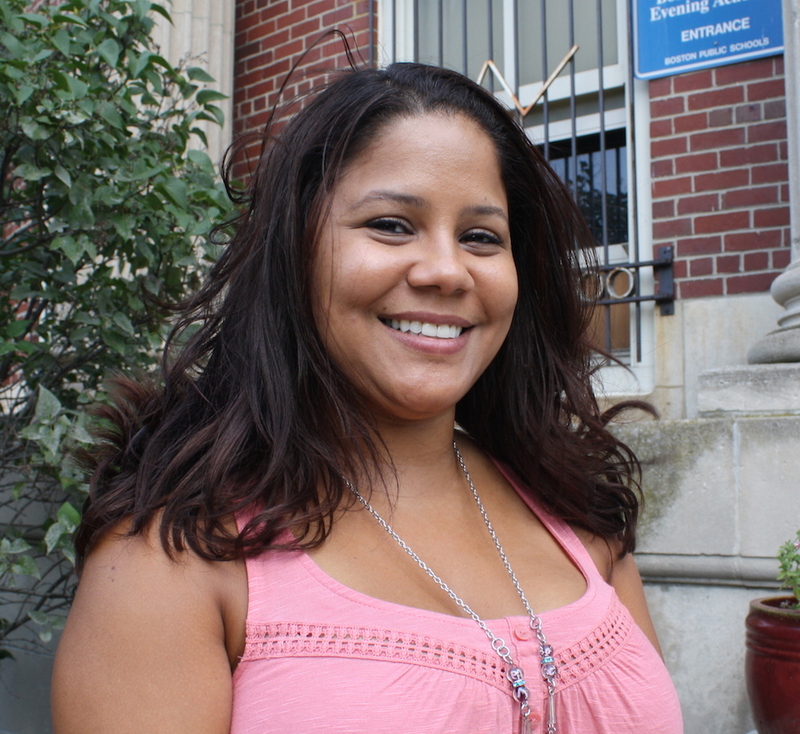 Previously, Irma worked in operations for Nuestra Communidad, a Dudley Square non-profit. Irma comes to BDEA with a passion for being part of a unique, alternative organization that gives underserved youth the opportunity for success. Irma started her career at the school as executive assistant to the Head of School and became the Director of Operations in 2012. Jacob joined BDEA in 2008. His Science classes focus on exploration and investigation, emphasizing to students the value of seeking knowledge. Jacob previously taught at Dorchester High School, and has had experience substitute teaching. He has also trained individuals to work in professional kitchens. Jacob is currently building a partnership with a stem cell research group from Harvard University Medical School to give students the opportunity to experience relevant medical research. Jacob spent the 2009-2010 school year working to create a physics curriculum, incorporating literacy and numeracy in addition to the principles of Physics. He spearheaded a project to transform his classroom to facilitate this curriculum, for which BDEA received a generous grant from the Smith Family Foundation. He has used “green” building processes, installing sustainable and eco-friendly materials. Jacob holds a B.S. in Biology from Ripon College, WI, and studied Theater at University of Wisconsin, Oshkosh. He is currently working towards an M.A. in Physics Education at Boston University. Janet joined BDEA in 2004 with the start of the Day Program. Previously, she taught Math in the Reading (MA) Public Schools, and Physics in Njikwa, Cameroon with the Peace Corps. She has also worked as a Math textbook editor. Janet’s classes focus on teaching students how to be lifelong learners and critical thinkers, gaining confidence and trust in themselves as students and in their ability to solve problems, value the lessons in mistakes they make, and to feel confident and satisfied in their abilities as mathematicians and as students. Janet regularly uses BDEA’s Project Month to create pinhole cameras with her students, who then present this work at BDEA’s annual Symposium. Students use math, physics, art, and logics to create the cameras. Janet holds a B.S. in Industrial Engineering from Purdue University, and an M.Ed. with a concentration in Mathematics from the University of Massachusetts in Boston. She is currently working toward certification in Special Education. 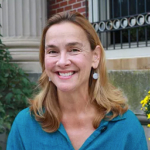 Jennie has been a faculty member with Boston Day and Evening Academy since its inception as the Downtown Evening Academy in 1994. She has taught in high schools in California and Massachusetts. For many years, Jennie was the coordinator of the Distance Learning Program, serving students who are not able to come to school every day. Jennie emphasizes to all of her students the importance of passion; in reaching their academic potential, as well as continuing to use their strengths and passions to grow and learn after graduation. Jennie holds a B.A. in Speech Communication from Purdue University, an M.A. in Guidance Counseling from Bridgewater State University, and has a certification in Speech Communication, ELA, and Guidance Counseling. Jennie is part of the Humanities department. Jennifer joined the science department in 2001, where she is also department head. She enjoys sharing with students her passion for biology, especially the subjects of evolution and genetics. She loves traveling and likes to connect her experiences with classroom learning. In 2012 she was fortunate enough to travel to Tanzania through a grant from Fund for Teachers. Jennifer earned bachelor of arts degrees in both English and Biology from the University of Connecticut, and a M.A. in Teaching from Simmons College. John is a career changer who moved to Boston from Vermont in 2012 to participate in the Boston Teacher Residency Program, where he earned his Masters in Education from the University of Massachusetts – Boston. Prior to changing careers and becoming a math teacher at BDEA in 2014, John was the Director of Finance and Operations for a school district in Vermont. John has four young adult “children” (3 boys and a girl) ages 19 to 28. 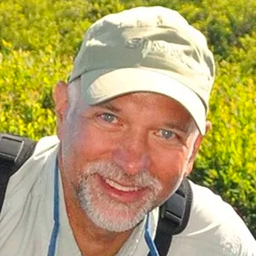 In his spare time, John loves to fly fish, kayak, hike the mountains of New England, mountain bike and snowshoe. Joseph joined BDEA in 2005, having previously taught the History of the Americas and Social and Cultural Anthropology in the International Baccalaureate program. He is also the department head for the BDEA Humanities team and teaches Advanced History and Research and Methods courses. 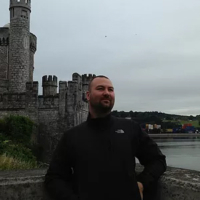 His classes include the exploration of the impact of totalitarian regimes in World War II era Europe and researching the biological and environmental factors that influence the development of sociopathy in individuals. Julia joined the BDEA math department in the fall of 2017. Before that, Julia taught at Dorchester Academy and student taught at the Burke High School. Julia is passionate about art and LGBTQ inclusion. 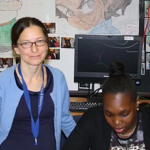 She incorporates drawing, painting and photography into her math classes and lead a Project Month class that taught Geometry through art projects. 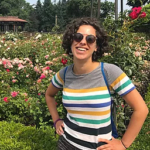 Regarding LGBTQ inclusion, Julia ran the Gender and Sexuality Alliance (GSA) at Dorchester Academy and continues to be involved in making BDEA a queer-friendly space for students and staff. Julia holds a BA in Education Policy from Brown University and a M.Ed from UMass Boston. She earned her M.Ed through the Boston Teacher Residency. 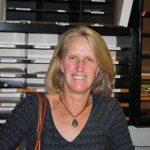 Julie joined the BDEA humanities department in 2016. 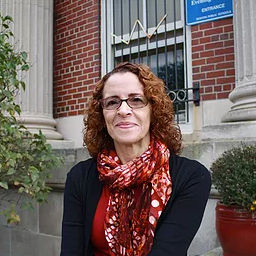 Before joining BDEA, she taught ninth and tenth grade English at Madison Park Technical Vocational High School. Julie is a graduate of the Boston Teacher Residency program. She holds bachelor of arts degrees in English and American Studies from Tufts University and a master of education from UMass Boston. 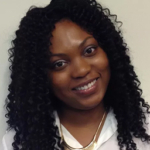 Tashia joined BDEA in 2012 as a Community Field Coordinator (CFC). She graduated from Cambridge College with an M.Ed concentration in Counseling Psychology. 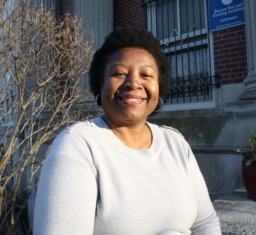 Tashia has worked in various schools throughout the city of Boston since 1997. 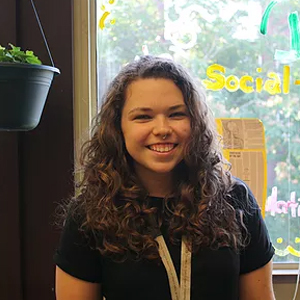 She chose the field of support services because it allows her the opportunity to meet each student where they are and build from that perspective. She uses a holistic approach when serving our students, while helping to support and promote a new way of thinking and reflection on the possible alternatives to a behavior. Lauren joined the BDEA team in 2019 as the Director of Institutional Advancement. 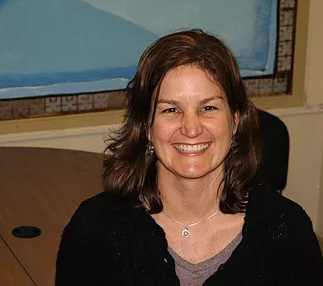 She is passionate about eliminating barriers to education for Boston students, and has focused on supporting alternative pathways for students to achieve a high school diploma for much of her career. Prior to joining BDEA, Lauren worked as a high school history teacher, and as a central office administrator for Boston Public Schools. She holds a BA in History from the University of CT, an MAT from Northeastern University, and an MA in History from American Public University. In her spare time, Lauren enjoys reading, traveling, and boxing. Hutch joined the BDEA math department in 2010. He was previously a teacher resident at the Timilty Middle School in Boston, and a tutor at Math Advantage in Wellesley, MA. 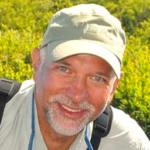 He has also worked for The Weston Drama Workshop in Weston, MA, David Korins Design Inc. in NYC, and The Yestermorrow Design Build School in Warren, VT, as well as volunteering with the Red Feather Development Group on the Hopi and Northern Cheyenne reservations. His diverse background in art, design and construction helps him develop math activities for the classroom that are practical, experiential and creative. He holds a B.A. in Studio Art/Sculpture with a minor in Mathematics from Vassar College as well as a Masters in Education from the University of Massachusetts Boston. 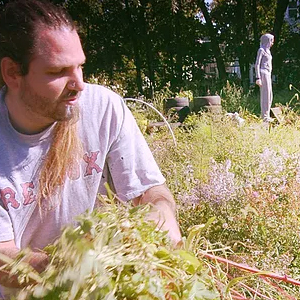 He lives with his wife and children in Jamaica Plain and bikes to work every day. Leslie joined BDEA in 2003. 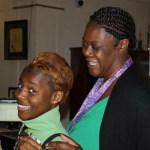 Previously, she worked in the healthcare industry, and also volunteered as a Parent Coordinator for the non-profit Teens Against Gang Violence. Leslie feels passionate about working with young people, giving them the resources and guidance to be successful in the face of obstacles. Leslie holds a B.S. in Human Services with a concentration in Youth Development. She is currently enrolled in Cambridge College pursuing a degree in Guidance Counseling. Leslie completed her Masters of Education at Cambridge College in 2010, earning a degree in High School Guidance Counseling. While there she completed an Individual Research Project on the graduation rates of young males of color. Magdalene Moise joined BDEA as the admissions manager in January 2019. 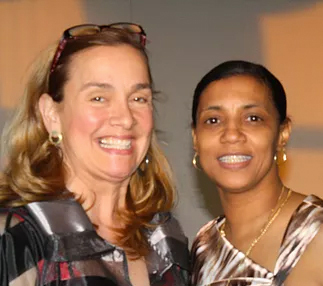 Before joining BDEA, Magdalene was a professor of Sociology in South Florida for the past seven years. She has earned both a Bachelor’s degree and a Master’s degree in Sociology from Florida Atlantic University. She comes to BDEA with almost a decade in education and twenty years in business, coordination, and leadership. Magdalene’s dream is to help every student at BDEA no matter their cultural or socioeconomic background to achieve upward mobility through education. Margie joined BDEA in 2000. Her work with BDEA students in Post-graduate planning includes visiting colleges, providing guidance and information on financial aid, the admissions process, and college applications, coordinating scholarships with colleges, and helping students with job placements, career counseling, and transition programs. Previously, she was the producing director for the New Math Theater Company in New York City while working as an actor and voice-over artist. After moving to to Washington, DC, Margie taught English as a Second Language at Pimmit Hills High School in Falls Church, VA, taught drama at H-B Woodlawn in Arlington, VA, and produced educational documentary films. Margie holds a B.A. in Theater from Emerson College and an M.Ed. from the University of Virginia. Max Hornung is a first year advisor at BDEA. Born and raised in Chicago, Max recently graduated from Tufts University, where he studied Sociology, Economics and Music. In addition to his Post-Graduate Planning duties, which include college and career planning, Mr. Hornung also teaches a Vocal Music Ensemble Enrichment class. 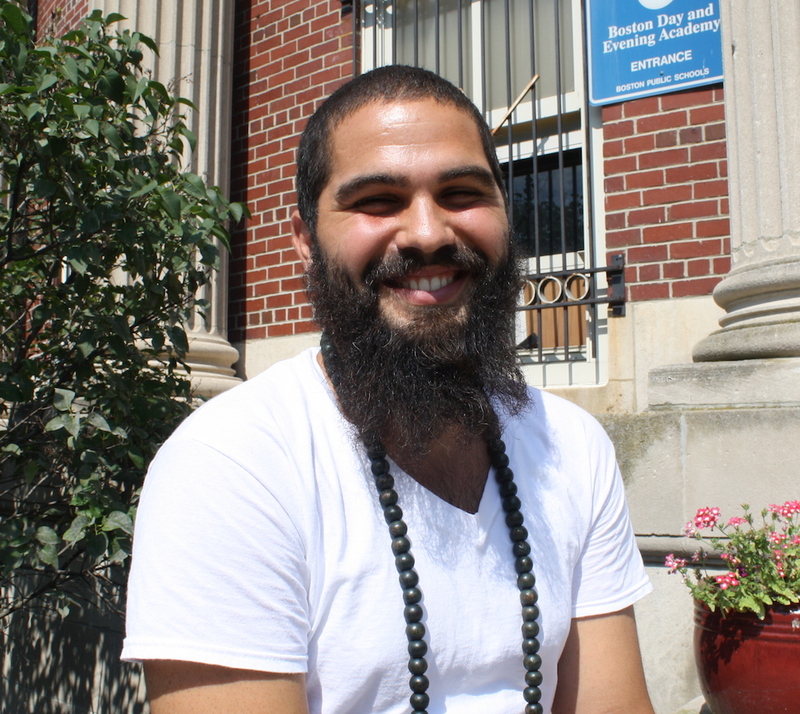 Max is currently working toward his Masters in Social Work at Boston University. 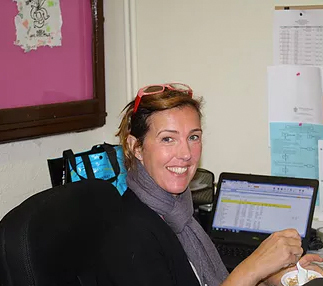 Michelle joined the BDEA community in 2015 as a math teacher and became the head of the math department in 2017. 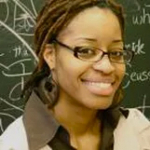 Prior to BDEA, Michelle taught mathematics for over 15 years, including nine years at Champion High School, an alternative school in Brockton, MA. 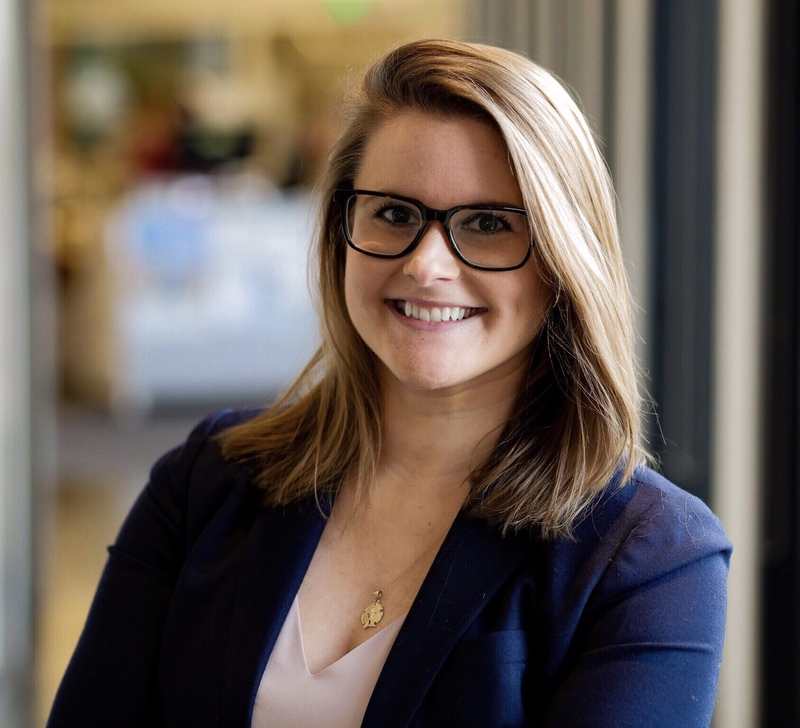 While a program manager at Diploma Plus, Michelle worked with districts across the nation to build performance-based alternative schools for traditionally underserved students. Her focus in all her work has been to develop numeracy-rich classrooms; support authentic learning experiences; and improve blended and online learning approaches. When she’s not at work, Michelle likes to spend time with her family, coach her children’s soccer teams, read, and tackle home renovation projects. She earned her Bachelor’s degree in mathematics from Wesleyan University, completed her coursework for her M.A. in mathematics from Tufts University, and an M.A.T. in mathematics from Northeastern University. 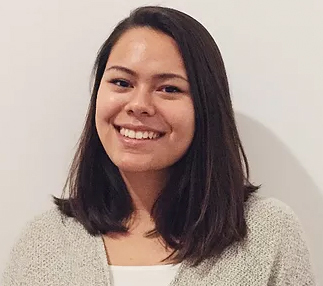 Rita began working as the Advancement Associate in 2017 after graduating with a B.A. in Sociology from Boston University. Her role situates itself within three departments: Development, Enrichment and Operations. Rita is passionate about the inclusive mission of BDEA, and hopes to incorporate similar practices in the future as a primary care physician. 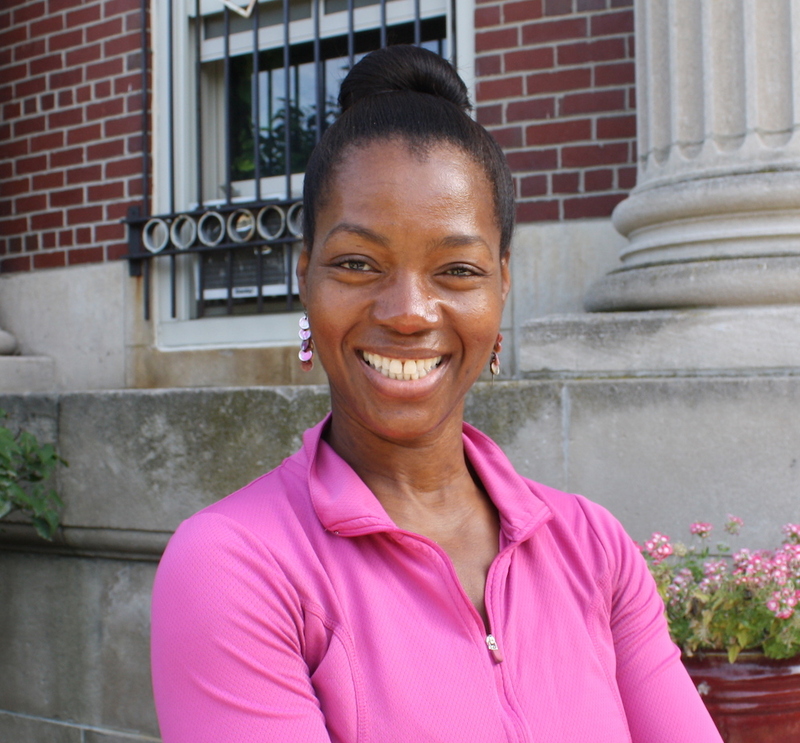 In her spare time, Rita enjoys dancing, biking, reading, writing and outdoor activities, and she teaches yoga in Jamaica Plain. Rosalinda joined BDEA in 2018 as a Community Field Coordinator. Her professional experience extends 24 years of educating, mentoring, and advocating for students through out the school district. Rosalinda is also a Boston Teachers Union Organizer and serves on The BTU COPE- Committee on Political Education and recently joined the Restorative Justice Committee. Rosalinda earned a B.A. Multidisciplinary Studies, and M.Ed. in School Counseling from Cambridge College and is a Certified Spanish Medical Interpreter and Translator for Bay State Interpreters. In her spare time she loves spending time with family and her pet. Sara joined BDEA in 2003 as a math teacher. 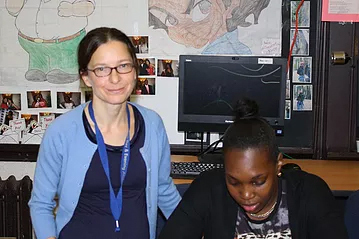 Her math classes included an interdisciplinary approach to numeracy, and she also used volunteer resources to provide extra support for her students. 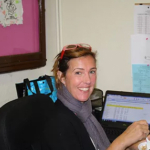 In the 2010-2011 school year, Sara became the Numeracy Specialist, providing one-on-one and group support for students who struggle with Math. Sara holds a B.A. from Brown University and an M.Ed. from University of Massachusetts at Boston. Sarah joined the BDEA Science Department in 2012. 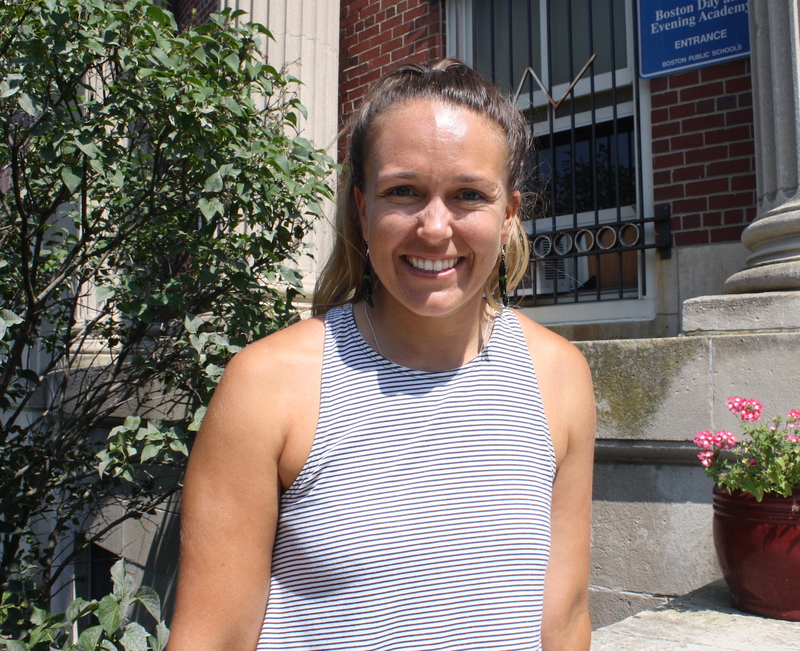 Prior to joining BDEA, Sarah completed the Boston Teacher Residency program, teaching 9th grade Biology at Boston Latin Academy. Before teaching Sarah was a shorebird specialist monitoring populations of endangered shorebirds and reporting the nesting data to the State and Federal Governments. Sarah has also interned at the New England Aquarium in the education program. 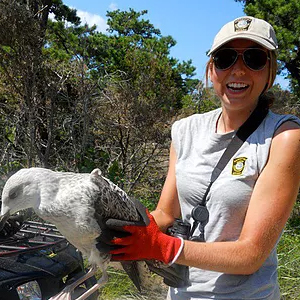 Additionally she has worked as a Visitor Use Assistant with the National Park Service on the Cape Cod National Seashore. Sarah has also taught swim lessons and continues to teach swimming to students at BDEA. Sarah holds a BA in Biology from Wheaton College and a M.Ed from UMass Boston. 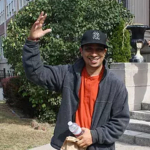 Sharif joined BDEA in 2002 as the Technology Instructor for both day and evening students. 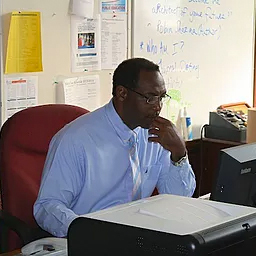 His classes include units on office software, web development and computer graphics, and he also is the instructor for students working on their Capstone projects. He holds a B.S. in Graphic/Web Design from the University of Massachusetts in Amherst and a M.S. in Instructional Technology from Bridgewater State University. Sharif has a passion for art and design. In 2012, he picked up oil painting and loves creating new works of art in his free time.